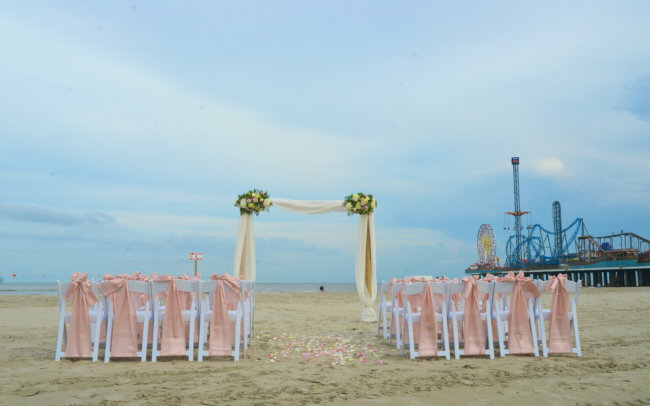 Don’t forget to view our Galveston Beach Wedding Packages limited time special! 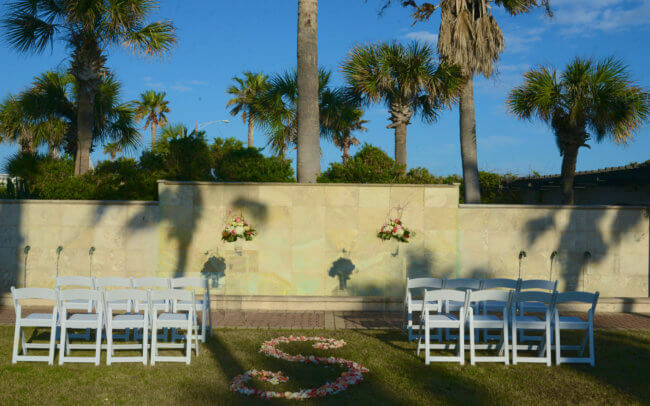 Galveston all inclusive wedding packages are not to be confused with our other planning services. 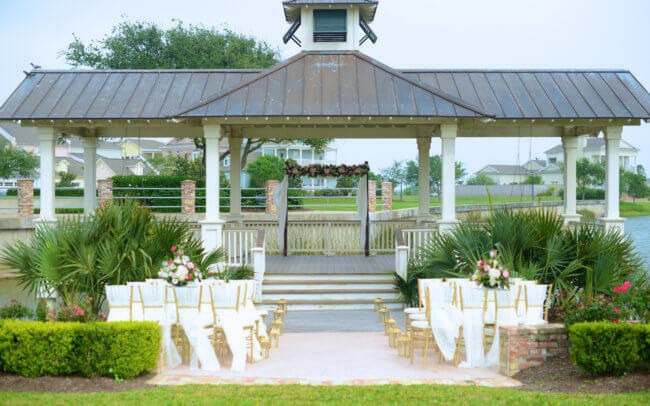 KISS, short for Keep It Simple Sweetheart, offers an intimate destination wedding approach on charming Galveston Island while holding dear to the overall wedding experience. 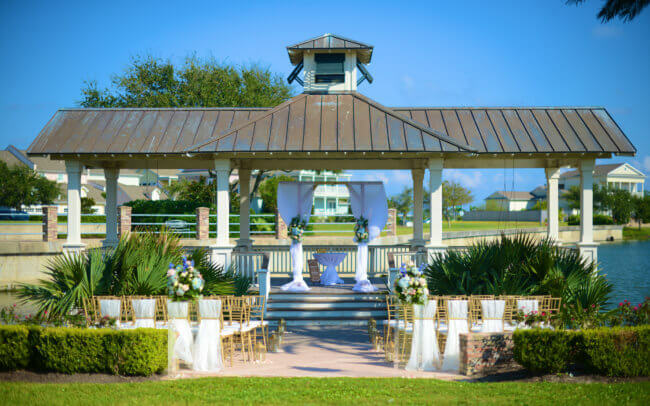 This Galveston all inclusive wedding packages, is an option designed for today’s wedding couple looking to streamline the planning process while holding true to a beautiful wedding day experience. 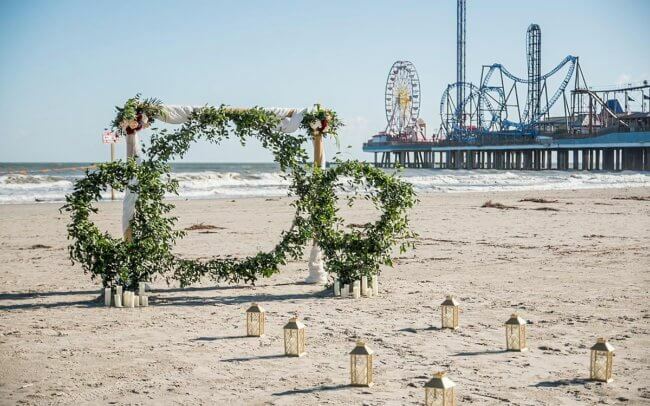 You’re the couple looking for a beach wedding, garden wedding, or wedding conducive to Galveston’s charm, without all the fuss. We’ve pieced it all together to eliminate the stress of a typical wedding planning experience. 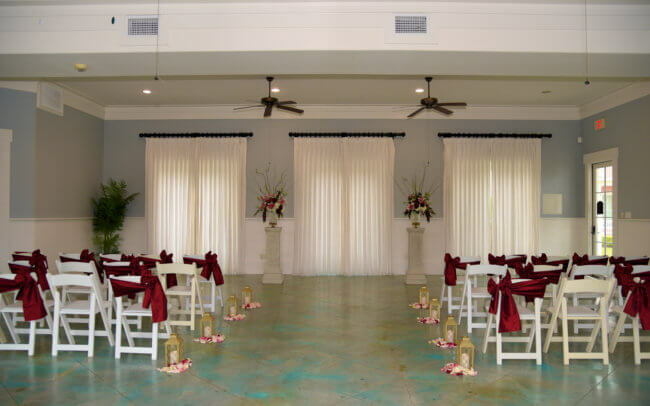 Whether you’re a destination wedding couple or a couple near by, our intimate Galveston all inclusive wedding package will afford you an absolutely beautiful wedding at the fraction of the fuss! We won’t serve as a one person photographer, coordinator and setup resource. We’ve partnered with the area’s leading service providers to ensure that your wedding won’t be compromised. 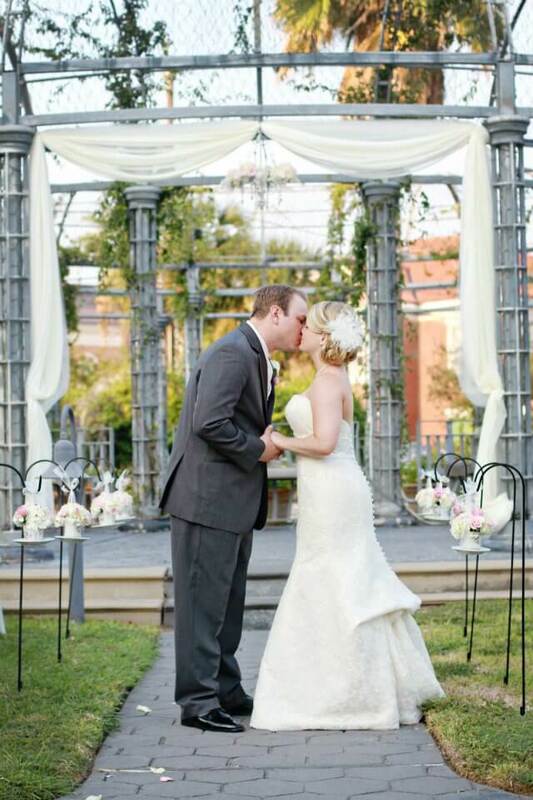 Our wedding vendors are reputable and handpicked to give you an unforgettable wedding day experience. 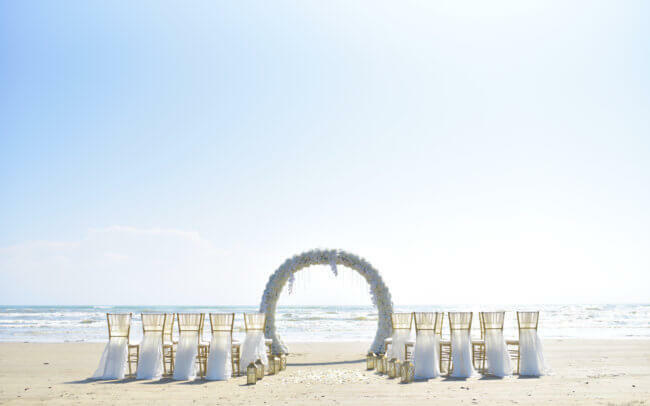 This comprehensive Galveston all inclusive wedding package is exclusive only to Galveston Island and offers a unique approach to customizing your day with an array of upgrade options. Final pricing and inclusions are based on event size, client specifics and final location details. 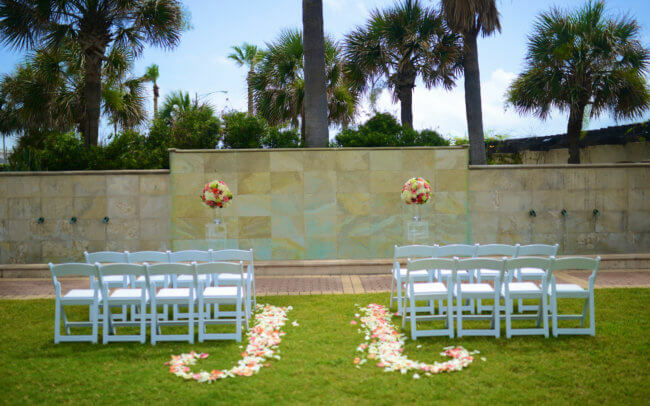 Contact us for your personalized proposal for your Galveston all inclusive wedding. 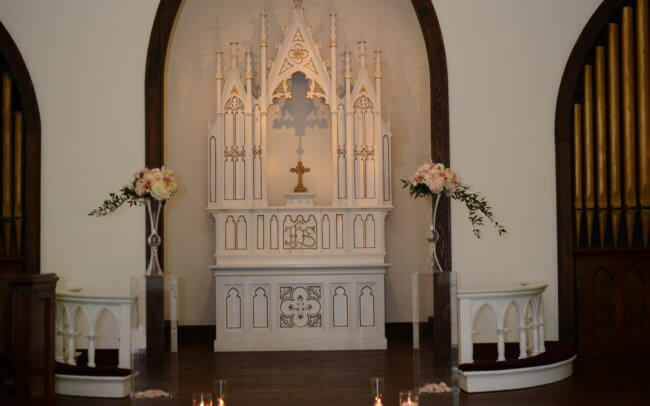 Tell us your ceremony and celebration location preference(s)! Let us do the work! 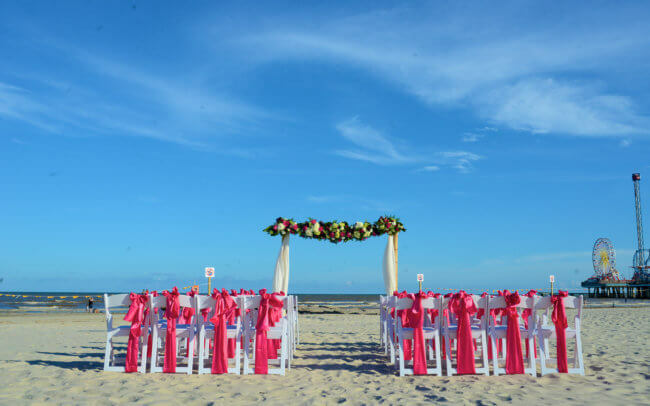 — We will create your tailor-made all inclusive wedding collection, confirm all our necessary vendors and create a personalized proposal outlining you very own intimate wedding collection. The proposal process can take up to five business day to complete, pending vendor response times and your proposal queue. 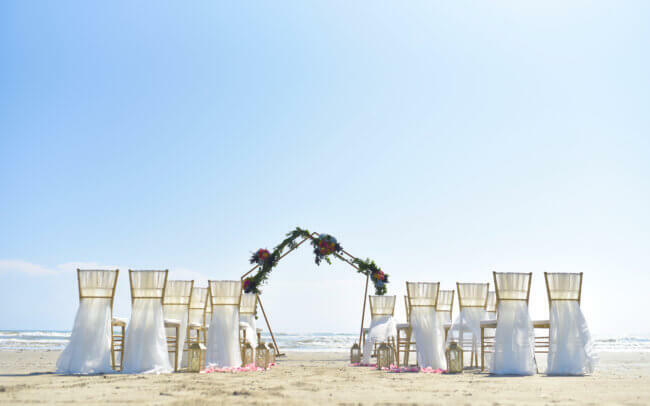 This Galveston all-inclusive wedding package may not be a good fit for all of our Galveston wedding clients. We offer planning and coordination services for Galveston as well. 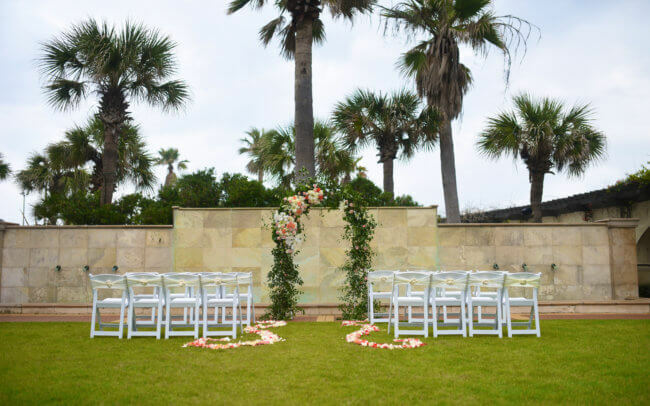 You may find out more about our Galveston wedding planner and wedding coordinator services here. 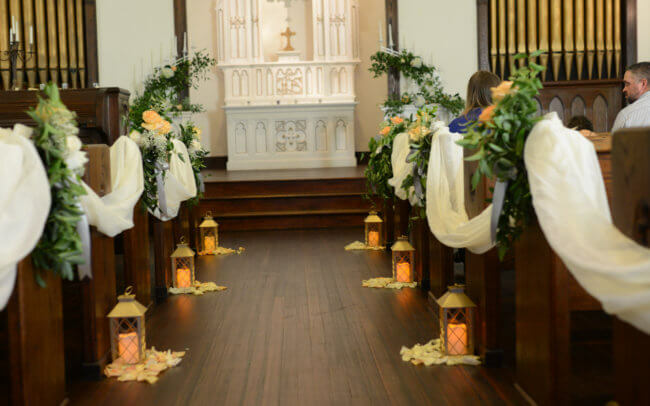 Ceremony decor inclusions will be based on your specifics. 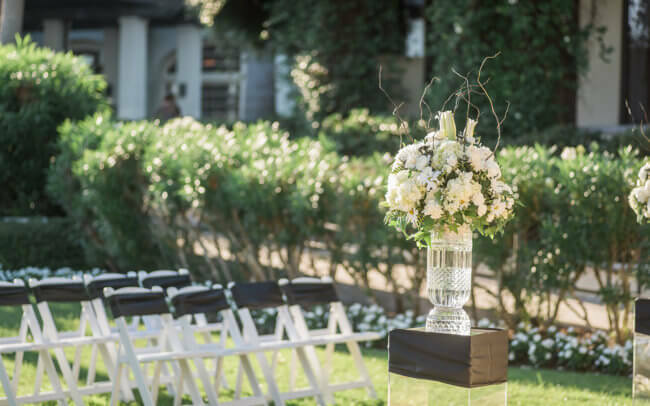 Guest seating will be included (white garden chairs with coordinating sashes with the option to upgrade to Chiavari chairs with coordinating sashes or wooden benches with coordinating pillows. The entire look will be customized to your specifics (look, feel and budget). Our professional planners will take your specific details and create a tailor made show up and get married wedding experience. So… Are you a KISS wedding couple? Let us help you figure it out! Have you seen our Complete All Inclusive Wedding Packages for 100, 150 and 200 guests?